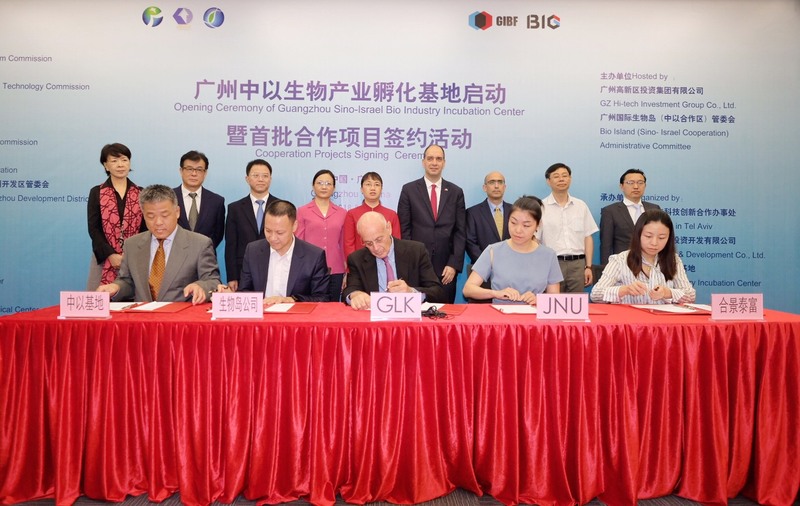 The Israel-Guangzhou Investment Group, led by Dr. Shuki Gleitman, former Director General and Chief Scientist of the Israeli Ministry of Industry and Trade, launched a unique technology incubator in Bio-Island, Guangzhou. The incubator will operate based on the Israeli incubation model, knowledge and methods. The impressive traditional Chinese launch ceremony was attended by Chinese officials, Israel’s Consul General, Mr. Nadav Cohen, and other distinguished guests. The incubator is another important and unique milestone in the broadening economic and scientific collaboration between the city of Guangzhou and Israel, focusing on innovation and high-tech technologies. 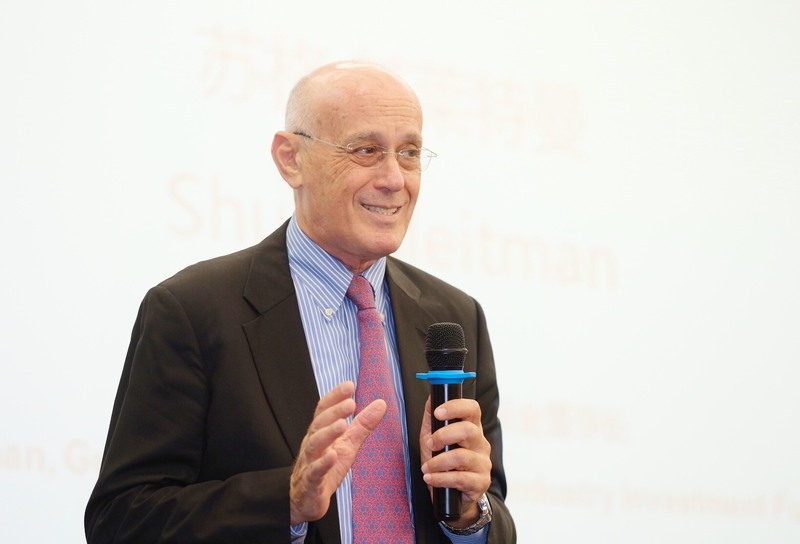 Dr. Shuki Gleitman says: “China is still the largest ‘untapped’ market for the Israeli business sector, and it holds enormous opportunities. It requires a different way of doing business, compared to the traditional markets, a bit different attitude. But China is really open for doing business with Israel”. Guangzhou is the third largest city in China and the capital of Guangdong, China’s richest province. It is located on the Pearl River, approximately 120 km northwest of Hong Kong. Guangzhou is one of China’s Five National Central Cities that serve as hubs for other international major cities with the goal of leading China’s efforts of becoming a global leader in technology and innovation. The estimated population for the city is over 20 million. 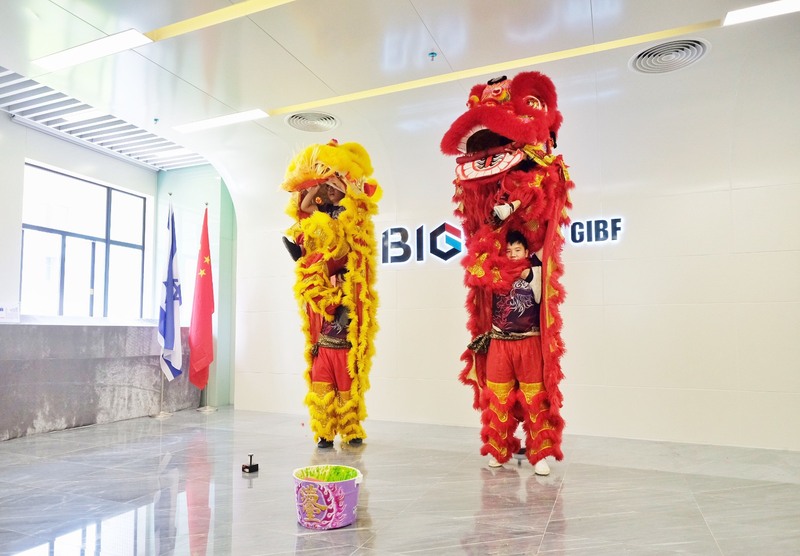 The group, which consists of a strong Israeli-Chinese team, established the incubator in partnership with the Guangzhou government and the Guangzhou Bio Island. The Incubator will support both Israeli and Chinese companies and entrepreneurs, following a model similar to one of the Chief Scientist’s Incubators Program in Israel. Like in Israel, the new incubator will provide companies with R&D governmental grants that will be paid back only when the company succeeds. The Incubator will be managed by a team of Israeli and Chinese experts using knowledge and expertise developed in Israel, a world leader in technology and innovation. The two first companies accepted into the incubator are a Chinese subsidiary of the Israeli company Neurotech Solutions, a leading provider of a software-based ADHD screening and diagnostic tests and the Chinese company Alagen, developing a medicine for babies’ skin tumors. Over the last few years the group established a strong presence in Guangzhou and became a noticeable player in the technology ecosystem while advancing the Israel-Guangzhou cooperation platform and partnering with the Guangzhou government as a strategic partner and investor. The group’s activities in China started with the establishment of the Guangzhou-Israel Sino Bio-industry Investment Fund (GIBF), a 600 million RMB fund (approximately $100M) in which the lead investor is the Guangzhou Municipal Government. The fund is managed by four Israeli partners, the Chairman, Dr. Shuki Gleitman, the CEO Avner Lushi, Prof. Avraham Karasik, Professor Shlomo Noy, and one Chinese partner, Carl Geng. GIBF’s model is to invest in and promote the establishment of Chinese subsidiaries of Israeli companies that are active in the biomedical field. The Chinese subsidiaries have access to the IP of the Israeli parent company and total freedom of operation in China. Since January 2017 the fund already established 5 such companies with leading Israeli companies. Last year the group was requested to establish and manage a formal economic representative office of the city of Guangzhou in Israel. 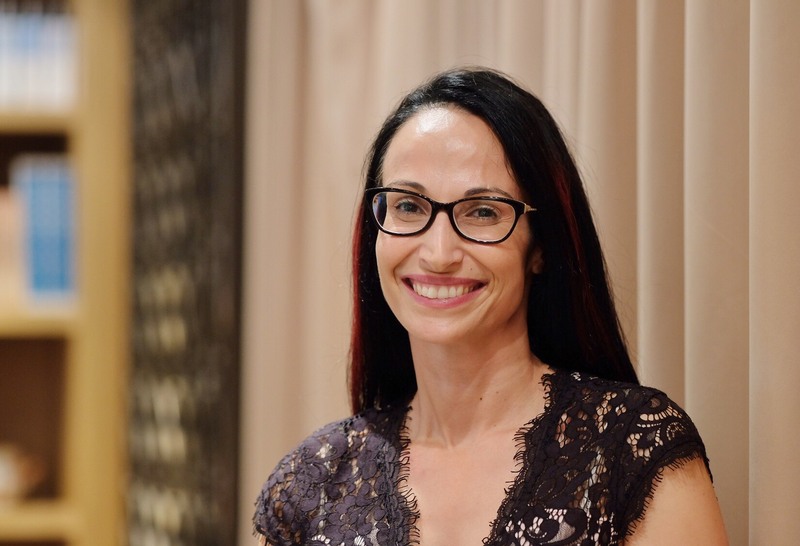 The representative office, which is managed by Liraz Geva, aims to promote cooperation between Guangzhou and Israel in the fields of technology and innovation. The office is engaged in creating platforms in various sectors for Israeli technological companies that assist them in locating strategic and financial partners in China by using the group’s wide network of connections with both the private and public sectors in Guangzhou. The group is currently in the process of establishing an additional fund with the local government, similar in its model to GIBF. The new fund will focus on more general technologies, like IT, and advanced technologies, targeting the car industry.